Humor Adds To Making Life Better! A little humor can put some sunshine in your life on a cloudy day! Here are some encouraging scriptures about humor. Ecclesiastes 3:4 a time to weep and a time to laugh, a time to mourn and a time to dance. The Best Slapstick Humor To Make You Laugh! What Does It Mean To Have A Sense Of Humor? Always have one good clean joke available to share with others. Having a sense of humor makes a great icebreaker! I believe that there is a difference between being funny and having a sense of humor. Both are very important, and it’s often usually challenging to have one without the other—but it’s not impossible. I have always felt that being funny means being able to express humor with a witty pun, or a good joke, that is characteristically well-timed. You do need to have a sense of humor to be funny. I believe that having a sense of humor means being able to laugh at, or at least see the humor in life’s everyday ups and downs. Although to have a sense of humor, you do not need to be funny. It is beautiful to have a sense of humor, and I have always had one since I was a little boy. But trying to be funny without a sense of humor is often seen as inappropriate, sarcastic, and can quickly turn people off. Warning, be careful of how you use your sense of humor. A Guinea Pig With A Sense Of Humor! What Humor Can Do For You? 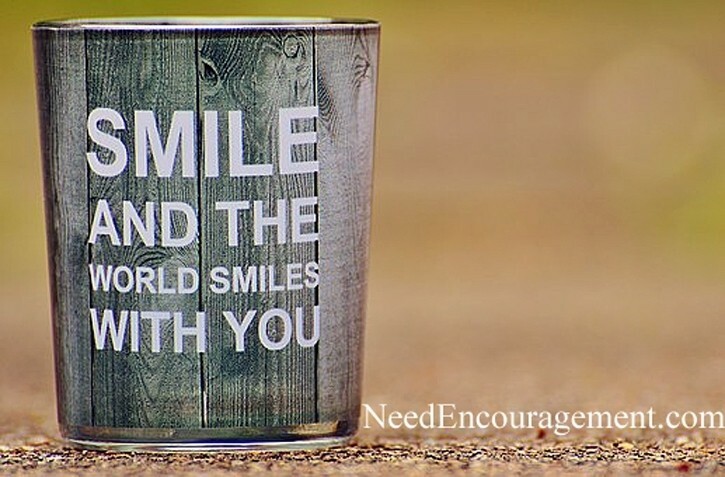 Did you realize that humor can encourage people and give them a spark of hope, and fun can reduce your level of stress, help you relax, increase your joy, and strengthen your ability to fight disease? Learn more about what humor can do. There are many benefits of humor to consider. You might not have known that there are actual benefits of humor? Humor can reduce your stress level, and it can relax you and increase your overall joy in life. Humor can also strengthen your body’s ability to fight disease, illnesses, depression and lower your blood pressure. Laughter reduces stress by activating a physical response in your body by way of endorphins which make you feel better, more relaxed, and more ready to take on the world. Robin Williams (Patch Adams) His Magical Humor! Humor can increase how much you can get done and make you more enjoyable to be around. Sharing humor is an excellent way to bond with others and to make adverse situations more bearable, and it can even make tedious tasks much less annoying or even enjoyable. Do you realize that humor often can be the oil, that makes relationships run smoother? Most everyone enjoys laughing and bottom line, it is good for your overall health and well-being. 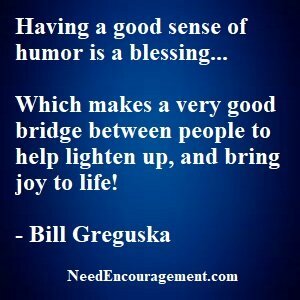 You can add to this list yourself and understand the benefits of humor in your life! My Mom taught me the benefits of laughter! My mom gave me some advice during some hard time in my life I will never forget, she told me that I had a choice how to look at things, I could either deal with the situation and laugh about it, or that I could let it get me down and end up crying about it.